It’s late in the winter season. The holiday flurry and New Year’s excitement is well behind us, but the days are still short, dark and cold. This is always the most difficult part of winter for me, and I start craving summer days and feeling quite impatient with the winter season. I know I’m not the only one who is sensitive to the season, so I wanted to share some of the things that help reenergize and sustain me during the long winter. Buy new houseplants. Maybe you have a green thumb, maybe you don’t. You don’t have to be a botanist to keep a few houseplants healthy, and the benefits are worth it. Adding greenery brings life to your home and gives you a dose of the outdoors when you’re missing it most. Plus, how often can you say an enhancement to your home décor actually benefits your health and wellbeing? Indoor plants increase oxygen levels in your home, raise humidity levels, and remove toxins from the air. Go to your local garden center and look for a variety of plants, ranging from succulents to geraniums, and bring some life and fresh air to your home. Burn palo santo, balsam fir, and other comforting wood scents. Natural wood aromatic incense has been used for ages to enhance spirituality, purify the air, and relax the senses. You can purchase sustainably harvested palo santo sticks and burn them like incense, which emits a slightly sweet, citrusy cedar scent that is a little reminiscent of frankincense and oh so pleasant. It makes your home smell incredible, cozy and inviting. Balsam fir incense cones are also great for adding cheer to dark winter nights. It brings the gorgeous scent of the forest indoors. Add warmth and serenity to your home with this quick aromatherapy treatment. Add citrus to everything. Citrus has the power to uplift and energize, and your gloomy winter mood is no match for the bright burst of flavor that hails from the simple orange. Add a mix of citrus to your day and benefit from the vitamins, bright colors, and cheerful scent. Drink hot water with lemon and honey. 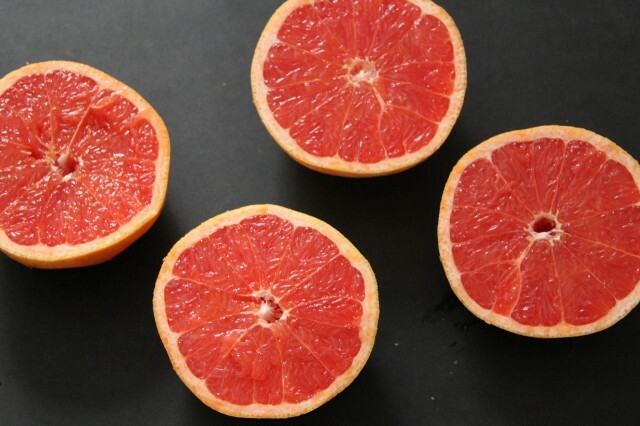 Add grapefruit slices to salads. Eat clementines by the handful. Arrange an artful display of citrus fruits on a pretty platter for a happy focal point in your kitchen or dining room to remind yourself that the days will get longer and warmer before you know it. Do you struggle with the winter season? How do you stay upbeat and energized?